I’ve been following various bands across Europe for many years now and have visited many different countries this way, most of them more than once. By doing so, I was never able to bring up the financial means to travel to another continent, since I spent every cent on European roads. At some point, I decided this had to change, so in the beginning of 2017 I started saving properly, with the resolution that whenever one of my two or three favourite bands would announce a US tour, I would go for it. 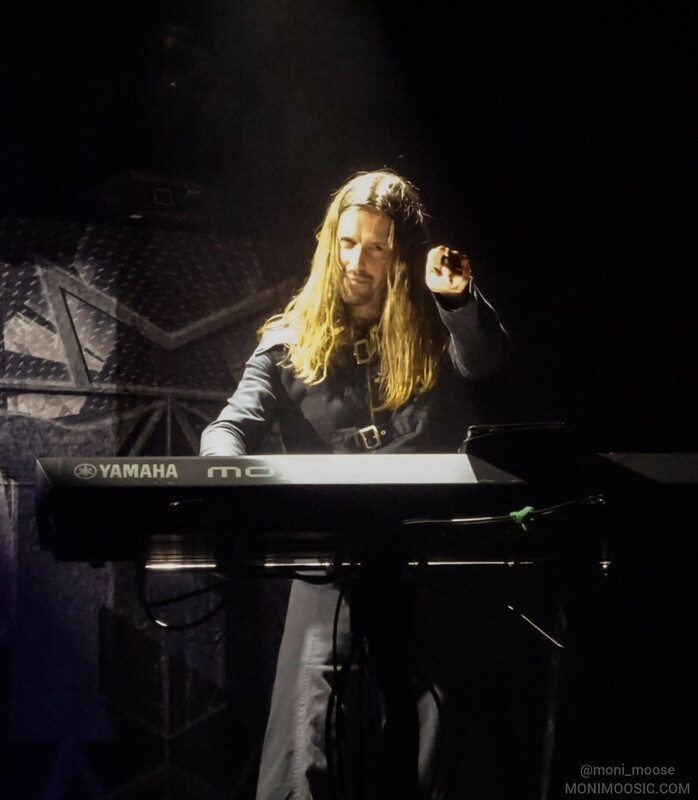 The decision was made in June 2017 when Kamelot announced their North American tour, followed just a few days later by a tour announcement from Nightwish, overlapping with the Kamelot tour, which helped me narrow down which Kamelot shows to attend. Ten months later, I found myself on my way across the Atlantic with three tickets for Kamelot and two tickets for Nightwish in my bag! When the day of the first gig had finally come and I arrived at the venue in Silver Spring (MD) just outside Washington DC, I felt as nervous and as excited as a little girl who is about to meet Santa for the first time. 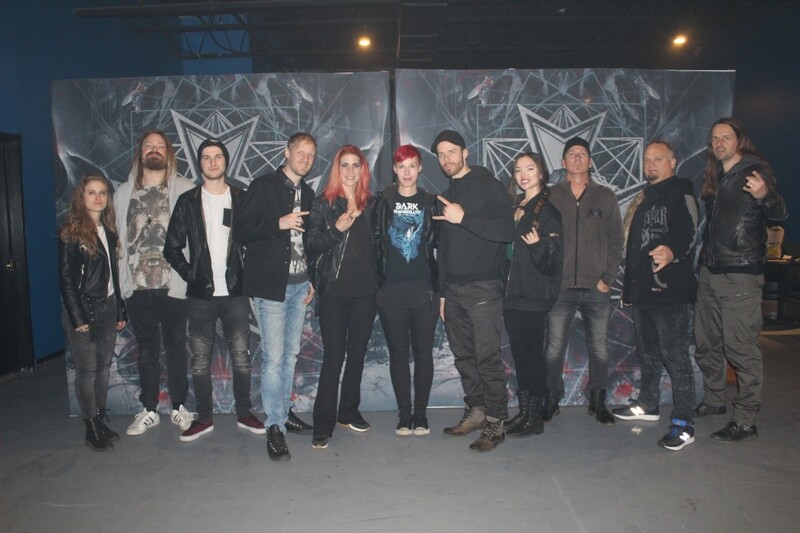 Not only because it was my first gig in the US, but also because it had been 18 months since my last Kamelot show and I seriously couldn’t wait to see them finally back on stage! But first, let’s take a quick look at the support acts of this tour…. Back to the band I love and adore so much that just saying their name gives me happy chills. Like I said before, they have been almost absent from the stage for one and a half years (except for very very few shows in 2017), so I was curious to see what they had come up with in terms of performance and setlist. The first thing I noticed was the light show. In flickering red light, the band entered the stage, and it went on from there. 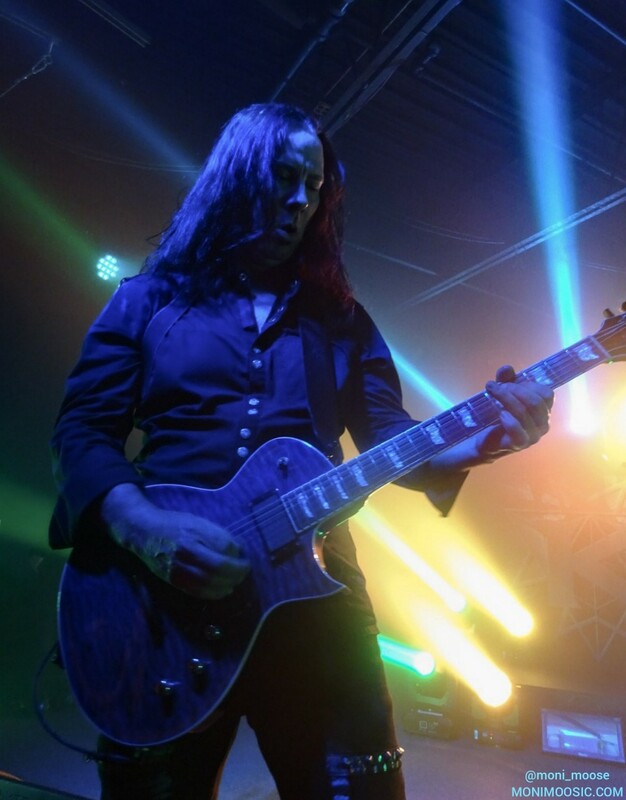 Green, red, blue, a few white strobes in between – the light show was great to look at and perfectly suited to the dystopian atmosphere of Kamelot’s music. 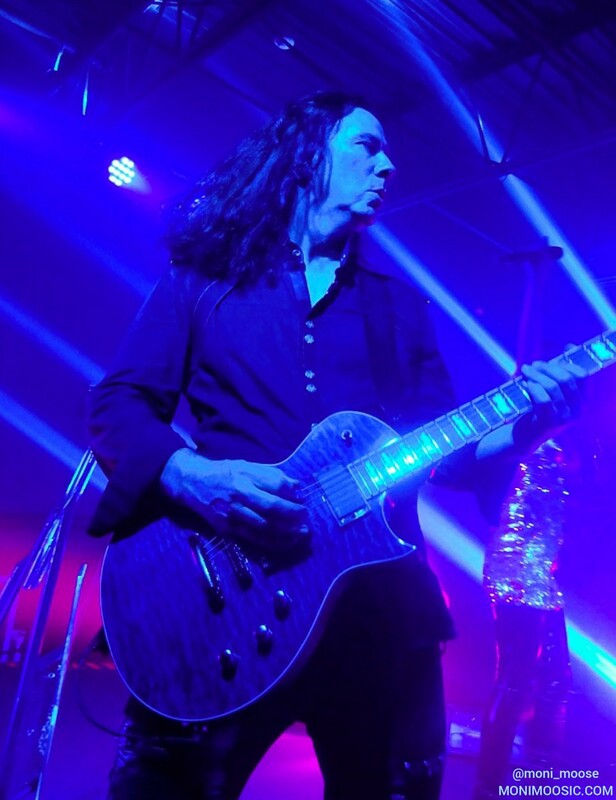 Apart from that, actually not that much had changed, except for four new songs on the setlist, three from the new album The Shadow Theory, and End of Innocence from the predecessor Haven. 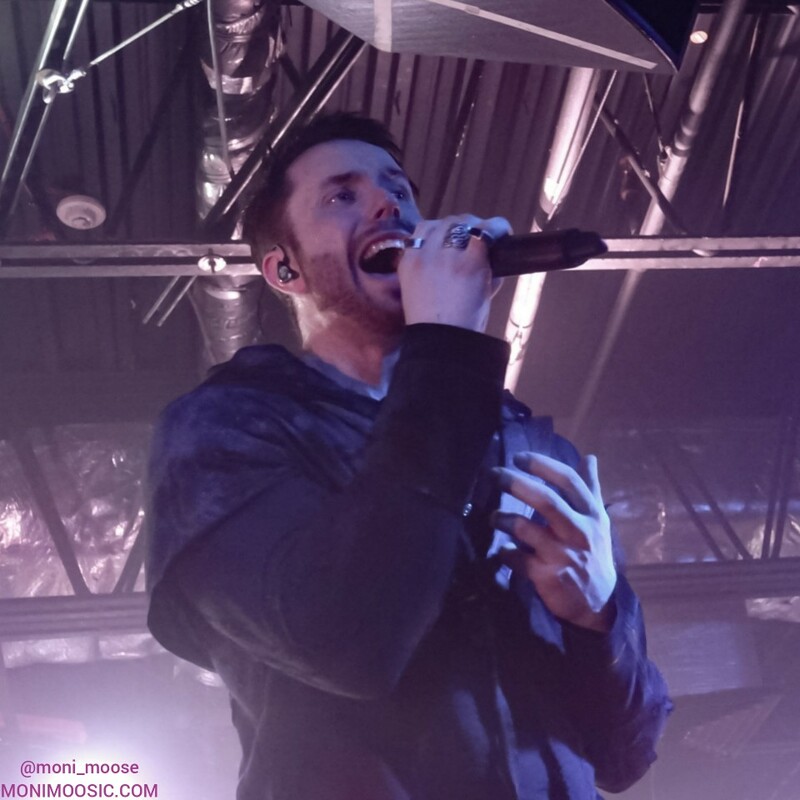 To me, the show in Silver Spring felt blissfully like coming home, as if it was 2016 again and that long absence had never happened. 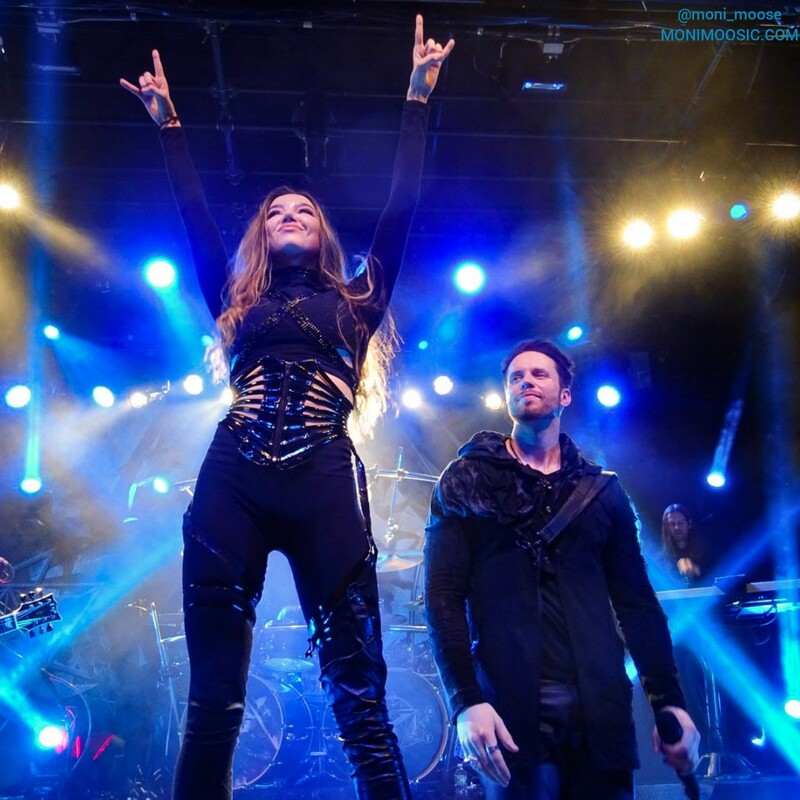 Yes, I had missed Kamelot, but it wasn’t until I saw them back on stage and sensed that strong feeling of familiarity that I realized how much I had really missed them. I left the first show happy and madly in love, but to be honest, there was also a slight feeling of disappointment. Not only because I was worried about the sudden absence of the new drummer Johan Nunez who was – as I didn’t know back then – unable to play due to a leg injury… I would have loved to see him play with Kamelot, even though I have to say that his replacement Alex Landenburg did a great job, especially considering he had to learn the new songs at very short notice. But mostly, I felt disappointed because actually it was all a bit too familiar. Except for the aforementioned new songs, they played the same songs they have been playing for years and years now. How about surprising us at some point and bringing some old song back that hasn’t been played for a while? And if that wasn’t enough, there were also the same announcements in between the songs, the same jokes (ever heard of Tommy’s invisible Swedish volume knob, have you? ), and that same bloody old Forever singalong. (Are they really going to record a DVD this year doing more or less the same singalong they have done on the One Cold Winter’s Night DVD 12 years ago already? I admit it’s fun, but….) Last but not least, this is purely a matter of personal taste, but I had been dying to hear Burns To Embrace or The Proud And The Broken from the new album live, but unfortunately it didn’t happen… Well, I don’t complain about Ravenlight and Amnesiac, and especially not about Phantom Divine which I had on repeat for days when it came out! Hopefully the European tour in fall is the time and place to add another new track to the set? 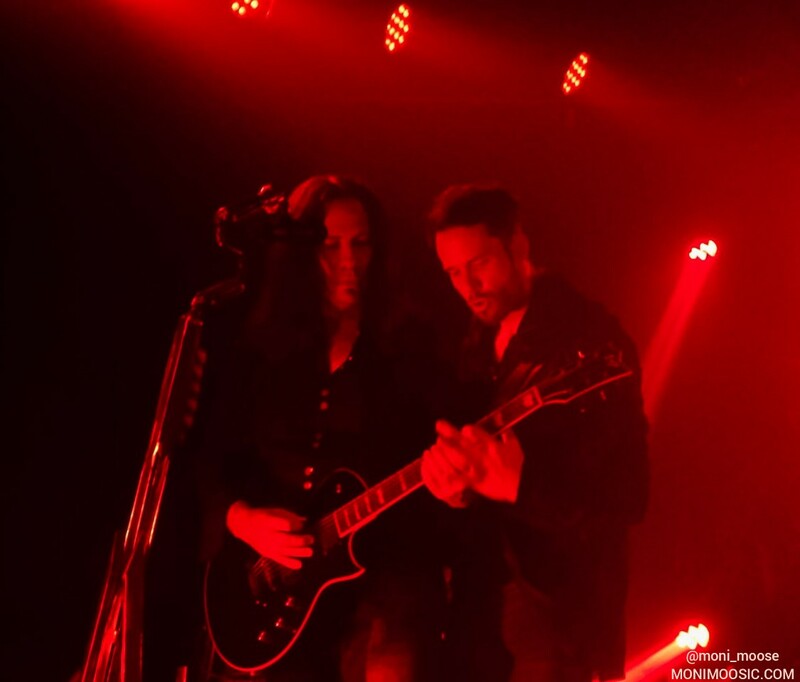 My little rant aside – in the end, it doesn’t matter which songs Kamelot play, or what they say or do on stage. In the end, they are simply a great band, and especially a great live band that knows how to heat up a crowd. If Silver Spring was already a good gig, it just got better at the next shows. The crowd in New York was so loud and wild it was hard to believe it was a Kamelot gig – at least I can’t recall any other Kamelot gig I’ve been to that was flooded by crowdsurfers! 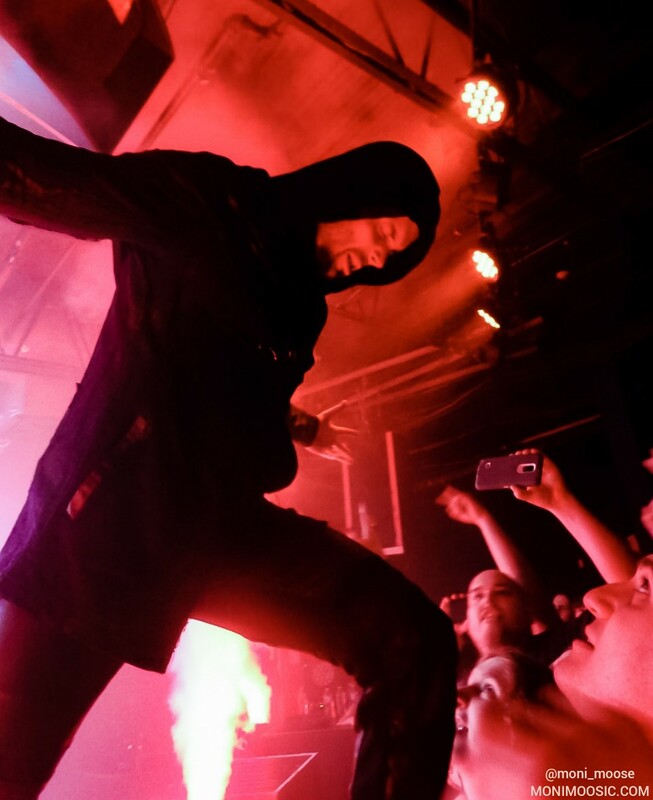 And then Clifton Park, a place that feels like the middle of nowhere (at least to me, since I haven’t seen the more remote areas of the US yet…) No crowdsurfing in Clifton Park, but the crowd was even louder and more enthusiastic there than in New York. Way to go, US metalheads! Also worth mentioning that the sound was at least decent or even more than decent at all three shows! 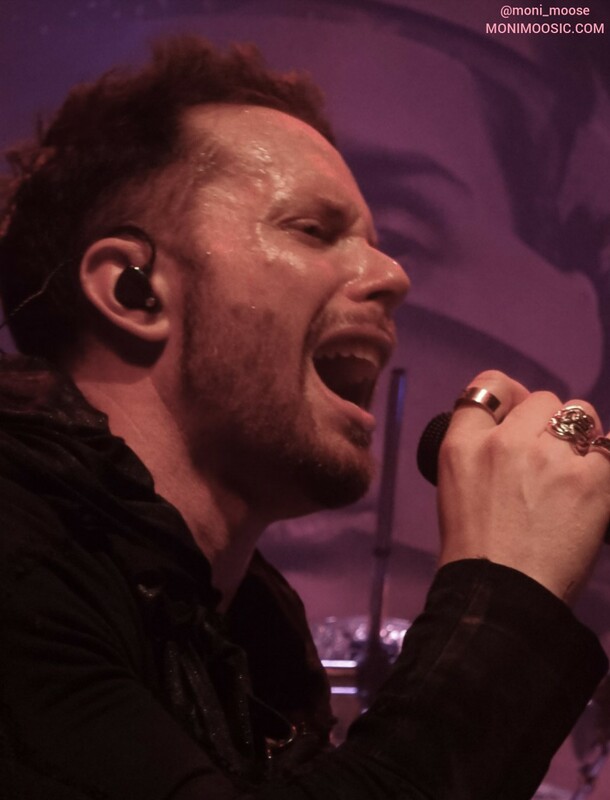 The thing that makes Kamelot’s performances so special is that they easily balance a whole battery of emotions. The music carries all kinds of darkness, melancholy, pain and despair, however continuously mixed with unbroken hope and confidence. 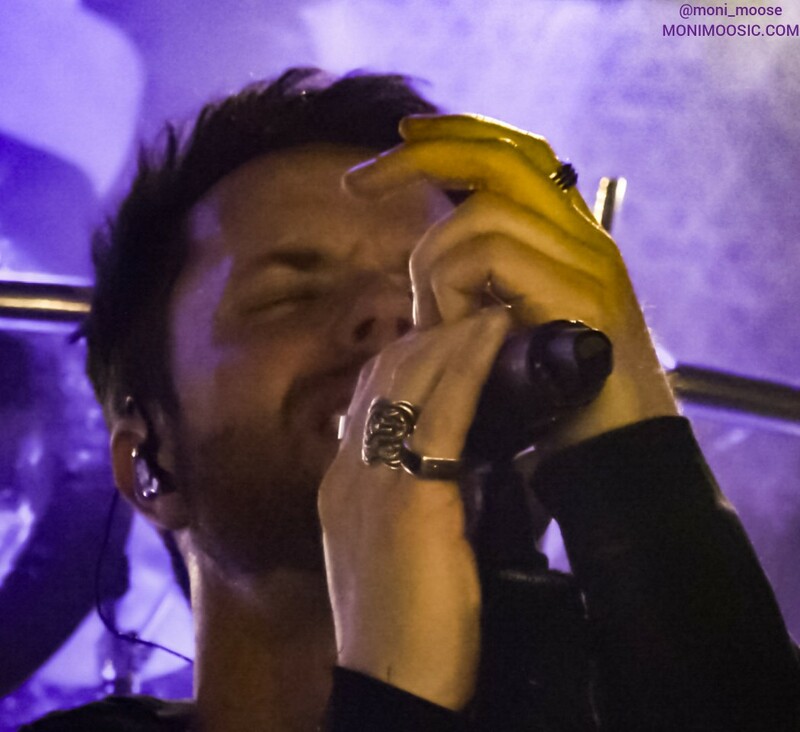 The emotional power of their songs is overwhelming in itself, and it’s even stronger with the live sound, when you’re hit by the full impact of Thomas’ guitar riffs, the groove of Sean’s bass, the drive of (in this case) Alex’ drums, Oliver’s lightspeed keyboard solos and of course the beautiful and versatile voice of Tommy, who seemed to be in top shape on this tour. 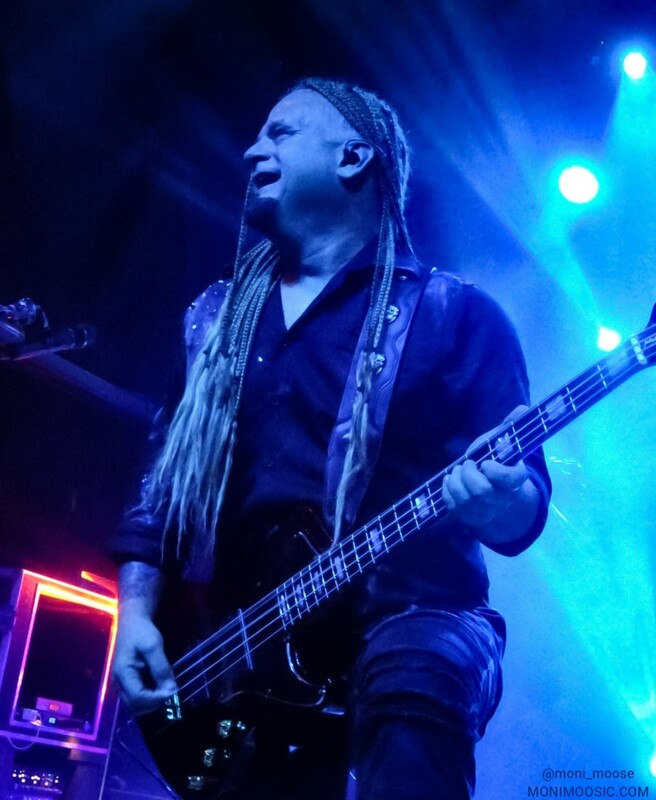 It is also reflected in the performance of the guys – Tommy Karevik, master of over-dramatic posing and gesturing, Sean Tibbetts, bass beast who can’t stop hopping and jumping around for a second, Thomas Youngblood, Mr. Kamelot who often seems to be so focused that he looks a little bit too serious. At the same time, throughout the show, they keep animating the crowd and doing their little jokes until everybody is in party mood. And somehow, they manage to do so without trivializing the songs or robbing them of their emotional force. 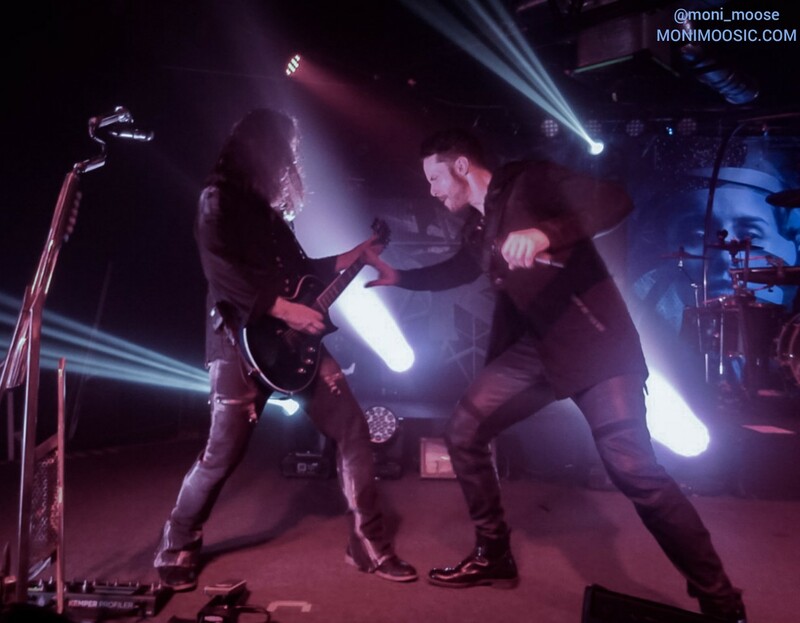 I don’t think it is possible to walk away from a Kamelot show without feeling completely overwhelmed and blown away by this rollercoaster of moods, not even to forget the simple fact that you just listened to 90 minutes of excellently written and performed music. 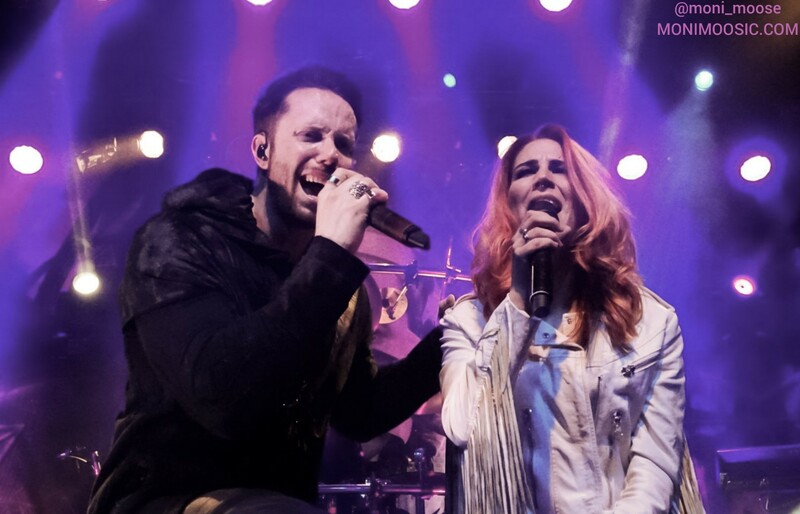 Last but not least, I’d like to point out Kamelot’s new guest vocalist, Lauren Hart of the melodic/progressive death metal band Once Human, who has already collaborated with Kamelot on the new album. Unfortunately she only joined the band for very few songs and stayed mostly in the background; I wouldn’t have minded to see more of her! She’s clearly specialized on the growling vocals but delivered nice clean singing too. 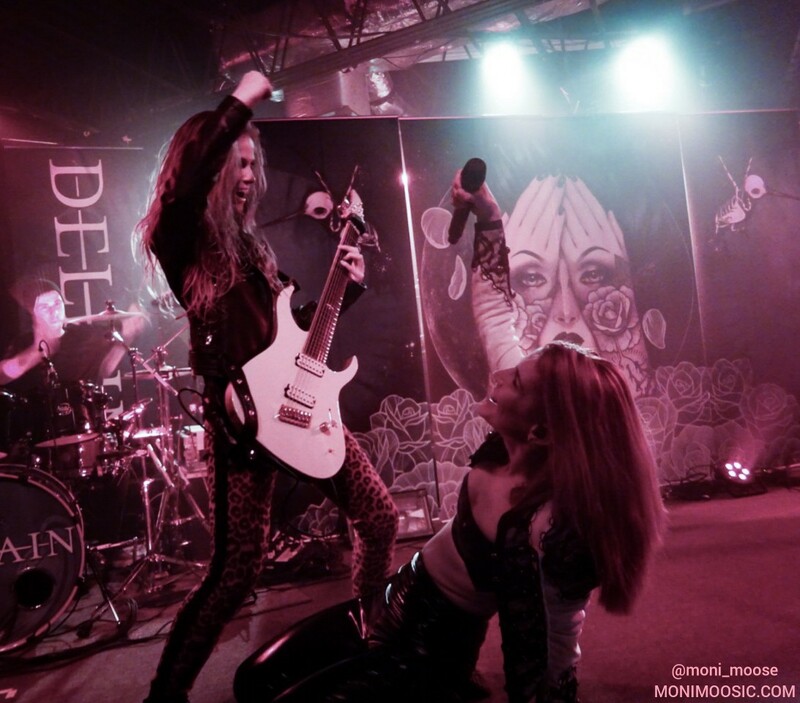 Although several brilliant guest singers have come and gone ever since Alissa White-Gluz went off to Arch Enemy and left big shoes to fill, and each of those singers has brought her own unique touch to the shows, I feel like Lauren might be the most solid addition to the line-up, and I hope she will be able to stay around for a while. 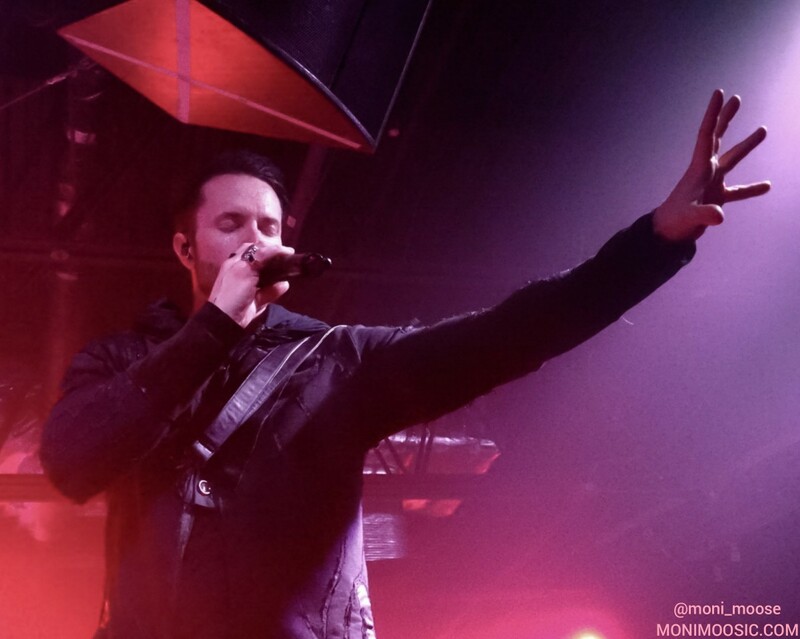 So there are still a few shows left for Kamelot on the North American tour, then they will be in Europe for summer festivals and a tour in September/October. (And then probably more world touring will follow throughout 2019.) 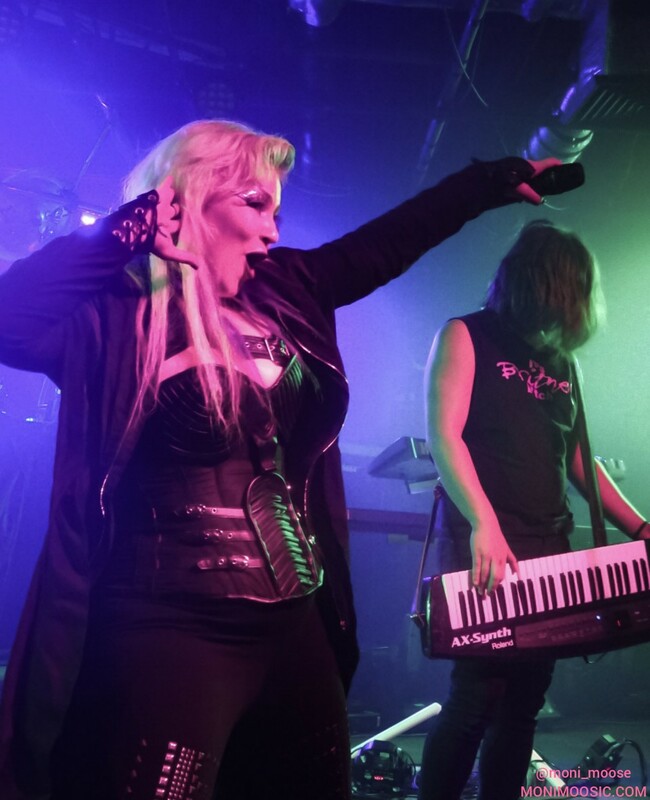 So if you don’t have any tickets yet, I recommend you better go and get yourself some, because Kamelot shows are life… and looking back, certainly worth traveling around the globe for! I go to far too many concerts and travel all across the continent to see my favourite bands over and over again. Mostly metal, with bits of alternative rock here and there.